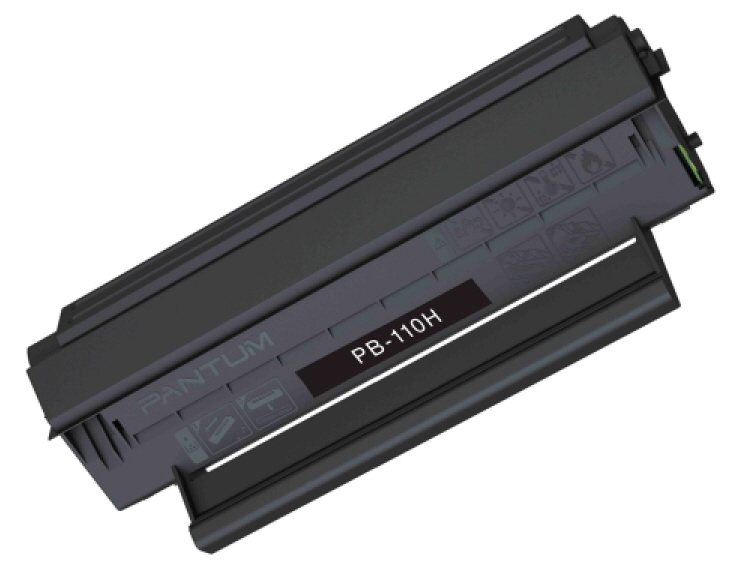 Genuine Pantum PB-310H Black, High Yield, Toner Cartridge for the Pantum P3100d/ P3100dn/ P3105d/ P3105dn/ P3200d/ P3200dn/ P3205d/ P3205dn/ P3255dn printers. Genuine Pantum PB-310X Black, Extra High Yield, Toner Cartridge for the Pantum P3100/ P3200/ P3105/ P3205/ P3255dn/ P3225dn printers. 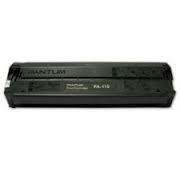 Genuine Pantum PB-310 Black Toner Cartridge for the Pantum P3100d/ P3100dn/ P3105d/ P3105dn/ P3200d/ P3200dn/ P3205d/ P3205dn/ P3255dn printers. 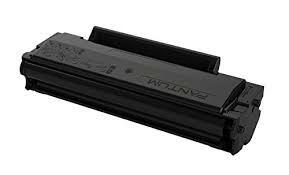 Genuine Pantum PB-211 Black Toner Cartridge for the Pantum P2500/ P2500w/ P2502w printers. 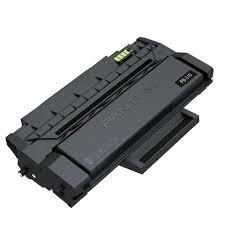 Genuine Pantum PB-210S Black, High Yield, Toner Cartridge for the Pantum P2200/ P2500/ P2500w/ P2502w printers. Genuine Pantum PB-110 Black Toner Cartridge for the Pantum P2000/ P2040/ P2050/ M5000/ M5005/ M6000/ M6005/ M6550nw/ M6600nw printers.